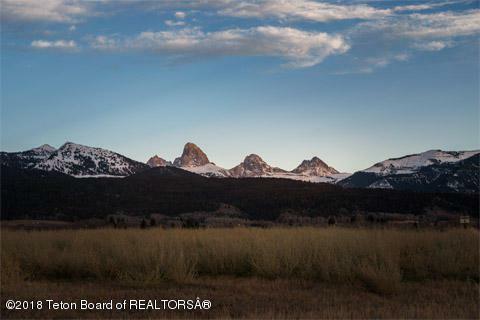 Gorgeous Teton view lot off of State Line Road with preserved open space and Alta, WY just across the street.Incredible sunrise and sunsets from this location with quick access to Grand Targhee Ski Resort. This development has protective Covenants to help you maintain your property values. 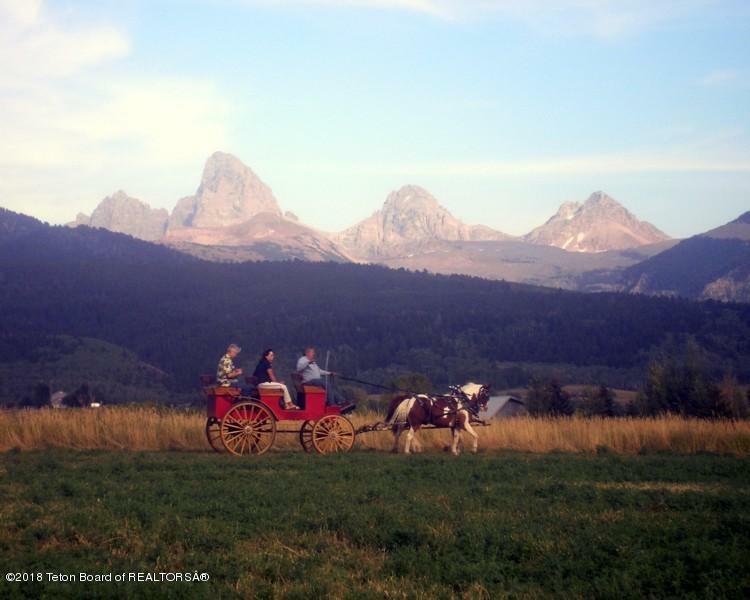 Adjacent lot is also available--buy both and build one home or keep one for investment. 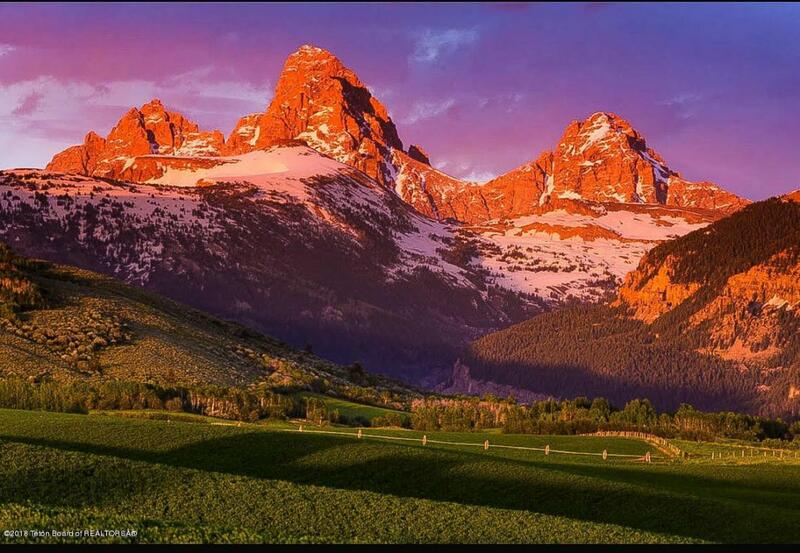 Very few opportunities to own a property this close to the Wyoming border with dead-on Teton views! !